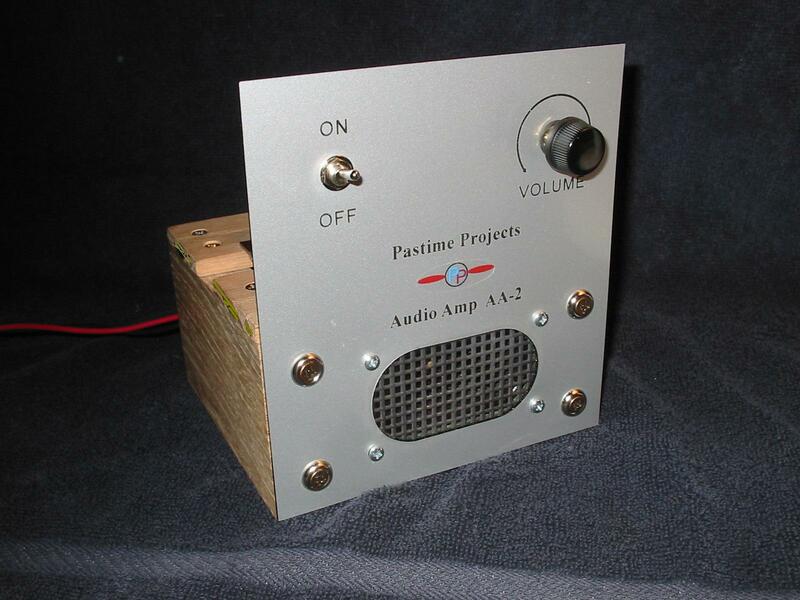 Our prototype video of the Pastime Projects Regenerative Receiver receiving the AM Broadcast Band can now be seen by following the link on our web home page. We judge our friends interest in our business by number of viewers of the web page on a daily basis. We can tell its time to answer questions: YES – the emailed newsletter will be released soon. YES – we have new product announcements. Watch for the video release of the new AM broadcast version of the regenerative receiver. It’s a simple coil change. Right now its operating, but we need time to get the frequency range of the coil just right. And we want a way to wind our own coils so we can include prewound coils in every kit. YES – a METAL CHASSIS 6V6 transmitter is on the bench with parts ordered and on the way. YES all parts are in stock for the tube audio amp front panel option. 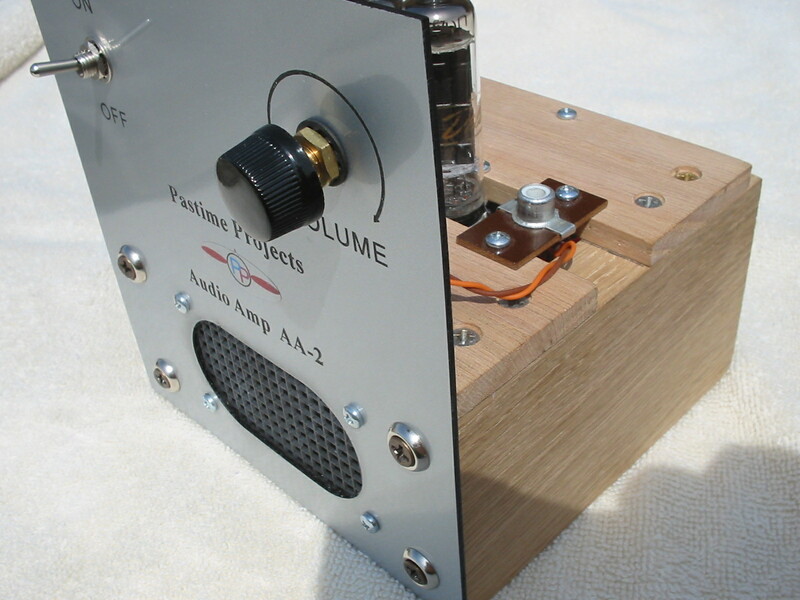 YES we have a new working Transistor kit audio amp. Working. So YES Please Stay Tuned. Pastime Projects…..Summer starts today — let the fun begin! You are currently browsing the R3tr0rad's Blog blog archives for June, 2010.